It has been a while but here’s an introduction to another one of our super local hero food producers. I went to visit Barry and Lorraine from Cais na Tire way back at the start of the summer…. the first thing that struck me as I drove into the farmyard just outside Terryglass was just how neat and tidy it was. 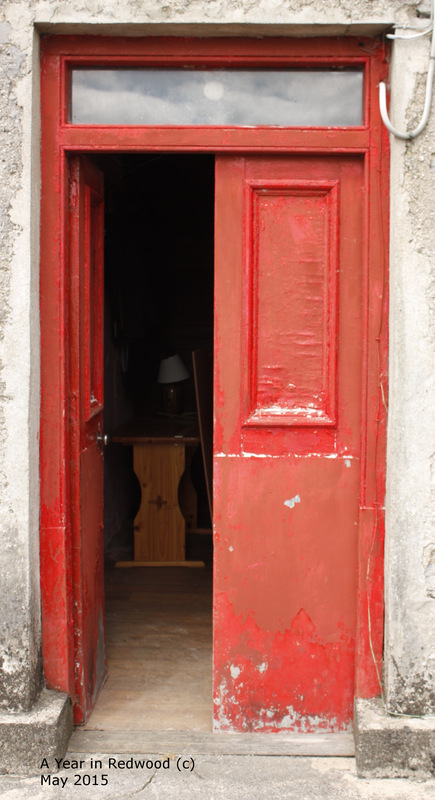 The old farmhouse with the beautiful red door is just so eye-catching. Barry very kindly took me into the farmhouse before we started chatting sheep and cheese. Walking into the old farm kitchen is like walking into a time machine. The house belonged to Barry’s granduncle, and it absolutely amazing inside. 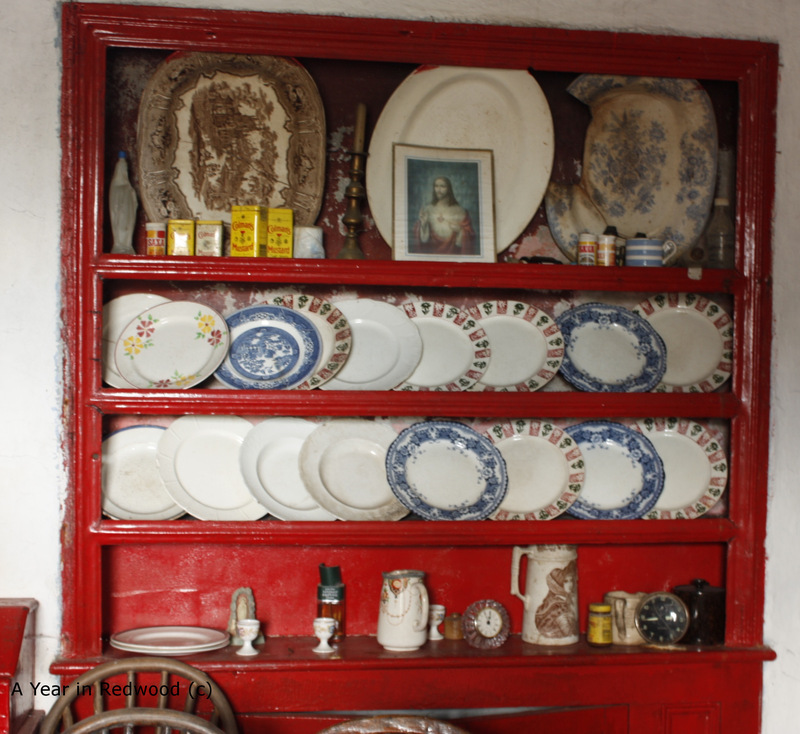 The dresser is beautiful (it actually featured in that short movie about traditional Irish furniture produced by Tony Donoghue)…. the calendar on the wall is from 2004. As I say a complete time warp. Having enjoyed that little tour, Barry then took me along to meet the sheep. His herd is a mix of Friesland, and Friesland/Zwartbles crosses. 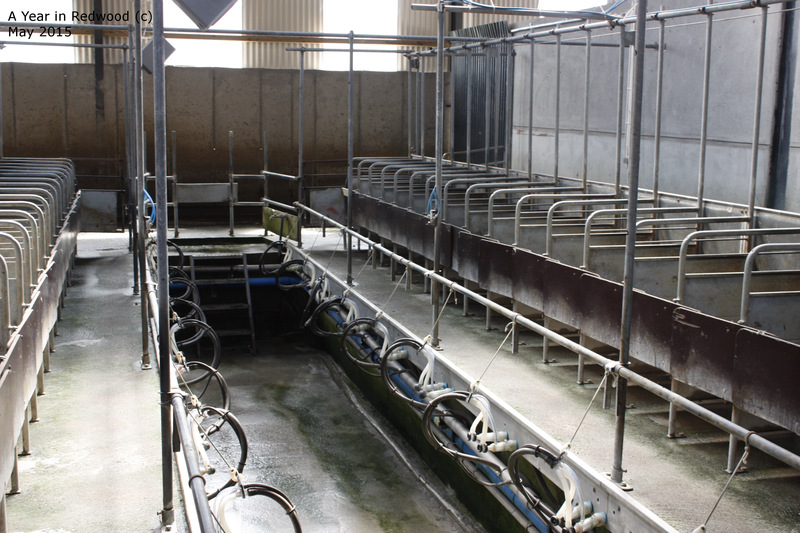 He choose the Friesland as they are ideal for milking, having clearer (cleaner) access to the udders. Lambing had just finished so the purpose-built shed, and milking parlour, was a busy place with young lambs. 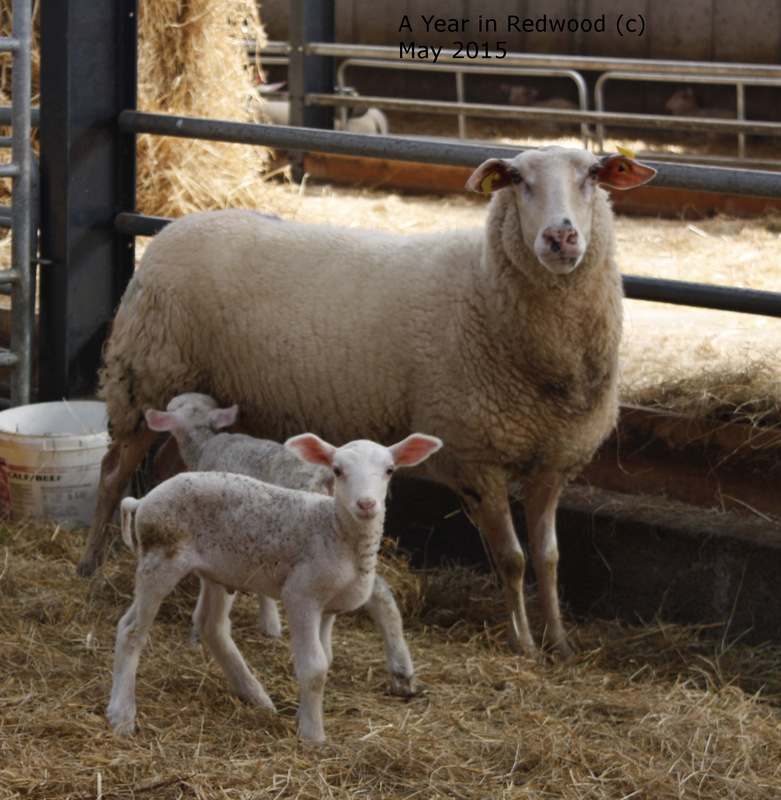 Barry took over the farm from his Dad in 2011, and introduced sheep to the mix in 2013. 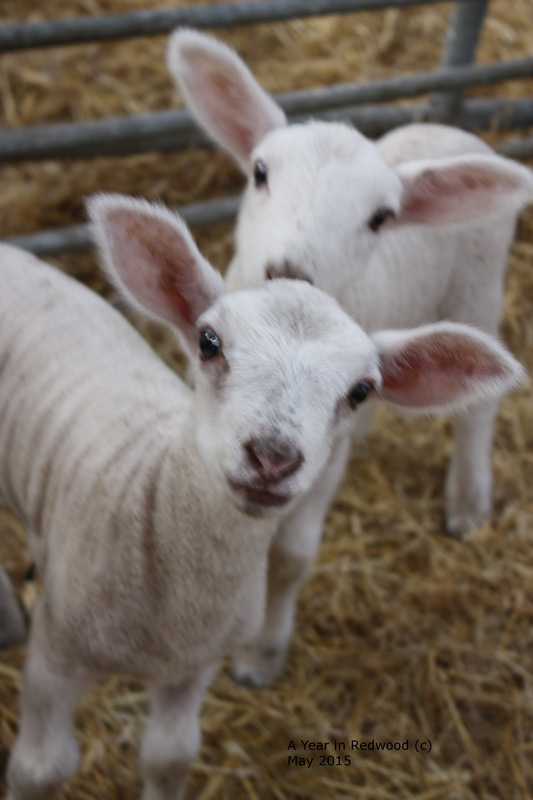 Having started with 70 lambs, they have grown the herd to 105 ewes. Any males that are born are sold off. They kept 16 this year to restock the freezer! The milking season is a short, but intense, for Barry and Lorraine. The season starts in Spring and continues through the Summer to early Autumn. Barry takes care of the milking with his 105 ewes producing about 1200 litres per week during the summer months. The milk is transported twice a week to Marion at Killeen Cheese who makes the cheese on behalf of Cais na Tire. When the cheese comes back to the farm, Lorraine takes over the process. It is Lorraine that looks after the storing and turning of the cheese, the labelling and packaging. 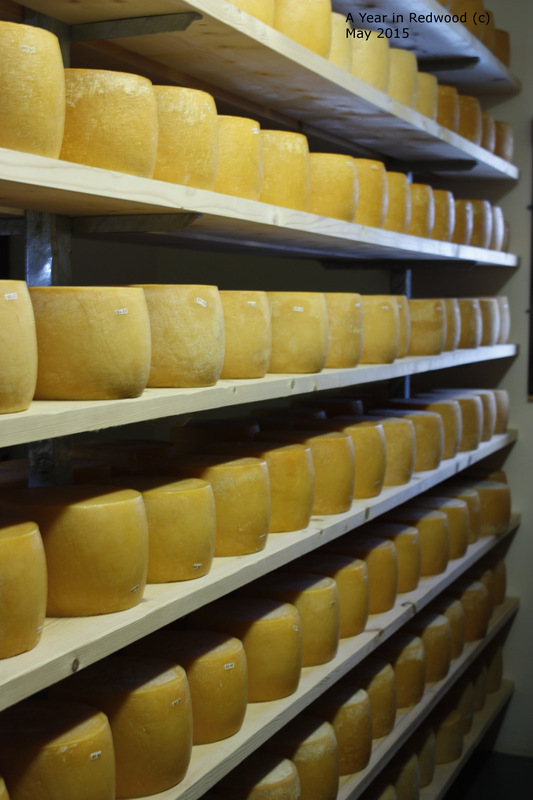 Barry and Lorraine have chosen to sell their cheese wholesale through distributors. Barry explained that this was the simpler option for them, neither of them have any marketing and/or sales experience. 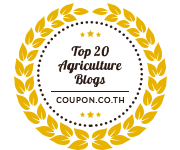 As Barry said to me they are ‘farmers not retailers’. Cais na Tire cheese is delicious. It is quite a distinctive earthy flavour, and is particularly nice when cooked. It makes a great substitute for parmessan. The cheese is widely available through various outlets.